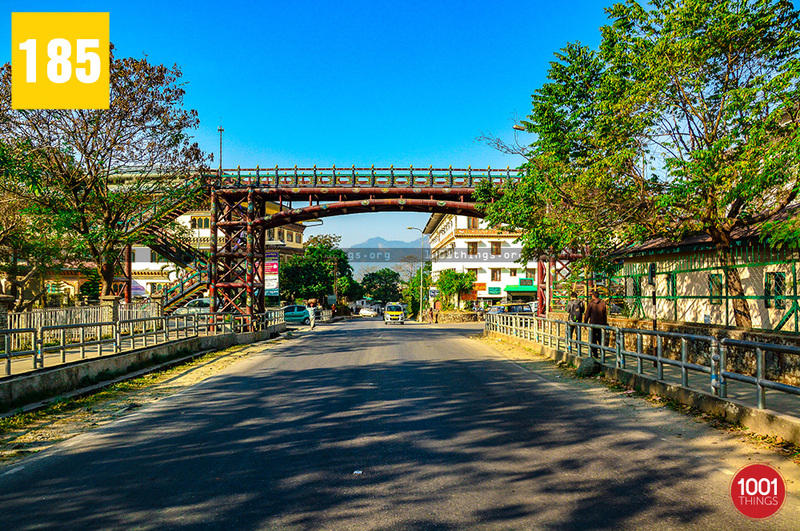 Phuentsholing is the second largest city in Bhutan after Thimphu. 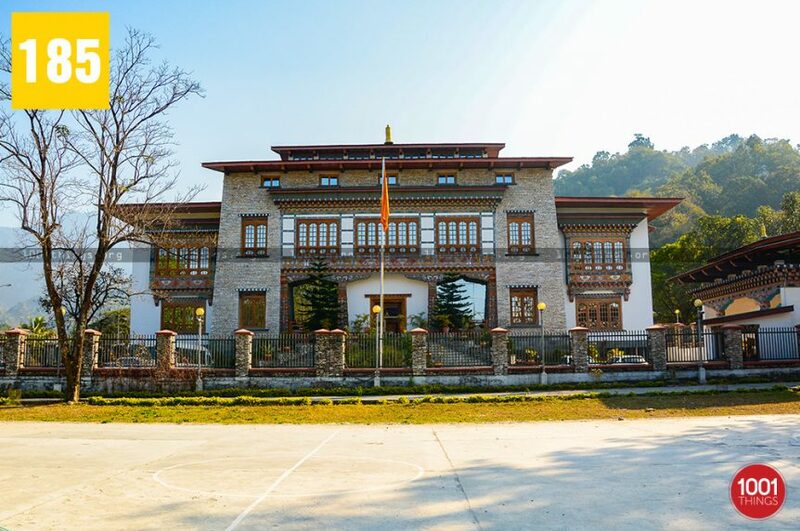 Being the border town of Bhutan, the town further stands as the administrative seat of the Chukha District which falls under the southern province. 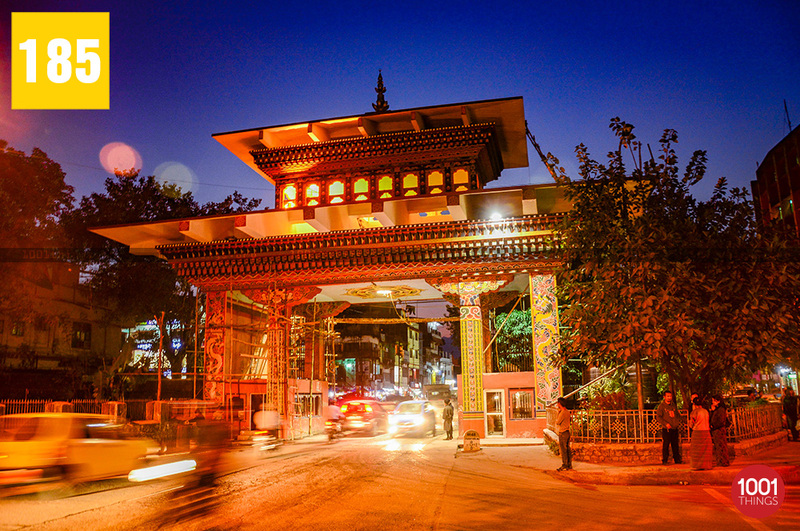 The town is widely known for its phenomenal Bhutan Gate that stands as a prominent landmark of separation between the two countries (India and Bhutan). Due to its close proximity with the neighboring Indian town Jaigaon the town earns importance as a mercantile hub. It serves as a crux trading hub for exporting and importing goods to and from the country. Once you cross the border, you will be bewildered to find the difference between the two cities-Jaigaon and Phuentsholing. The latter is far more peaceful, hygienic, systematic, disciplined, well-planned well-maintained as compared to the former. Every day, hundreds of Bhutanese and Indians cross the border. In fact, Phuentsholing is a good place to mingle with the locals. 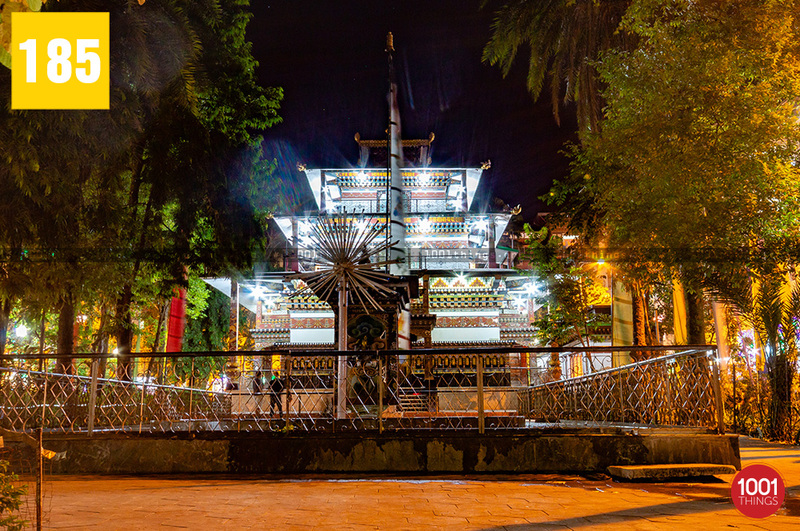 The Bhutan Gate is the most photographed place of attraction in Phutensholing, which is reasonable due to its uniqueness and appeal. 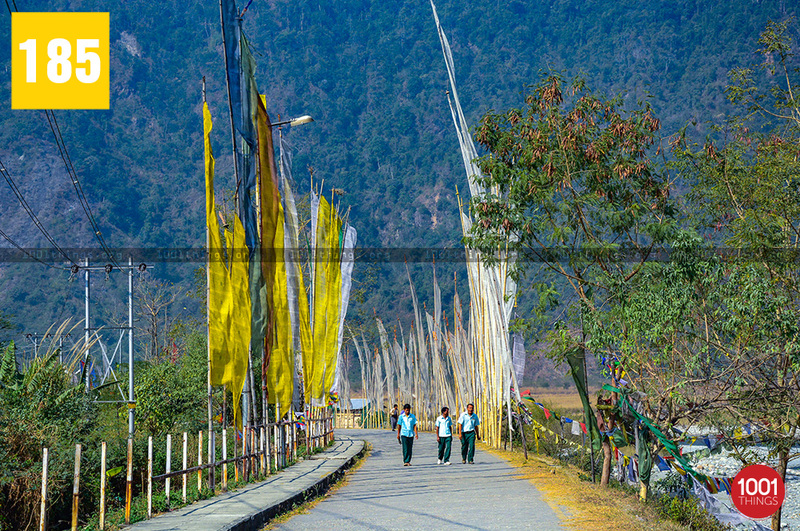 Phuentsholing has few interesting places of attractions that include Zangto Pelri Lhakhang- which is located in the middle of the town and can be accessible by walking just a short distance. Another one is Amo Chhu Crocodile Breeding Centre reachable after a 20 minutes distance from the town. 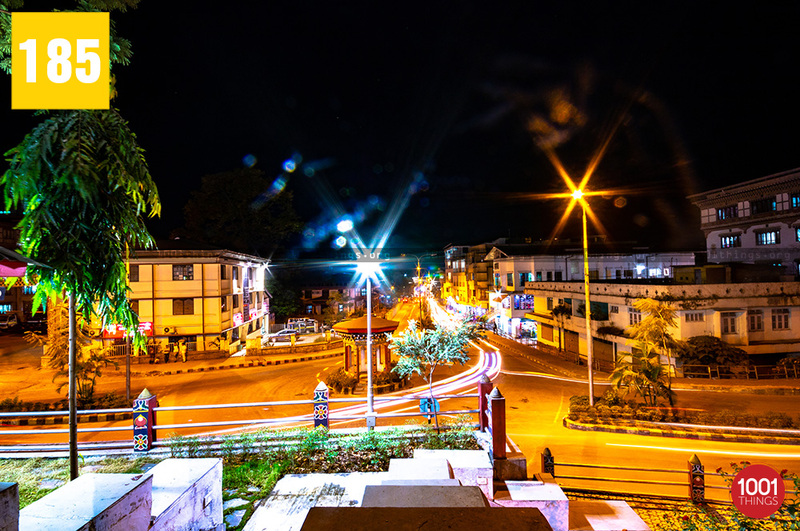 Karbandi Monastery, Chukha Hydropower Plant, Phuentsholing Viewpoint, Phuentsholing Market, and the Phuentsholing Gate are some of the major attractions of Phuentsholing. 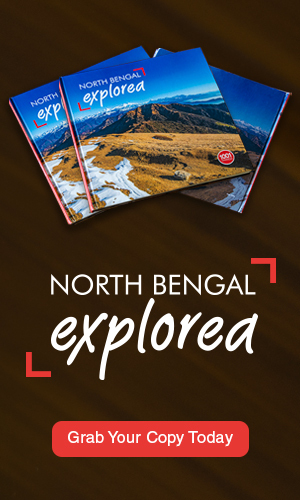 You can explore these places simply in a day’s extent. Apart from exploring the city, you can indulge in shopping and try lip smacking Bhutanese cuisine. 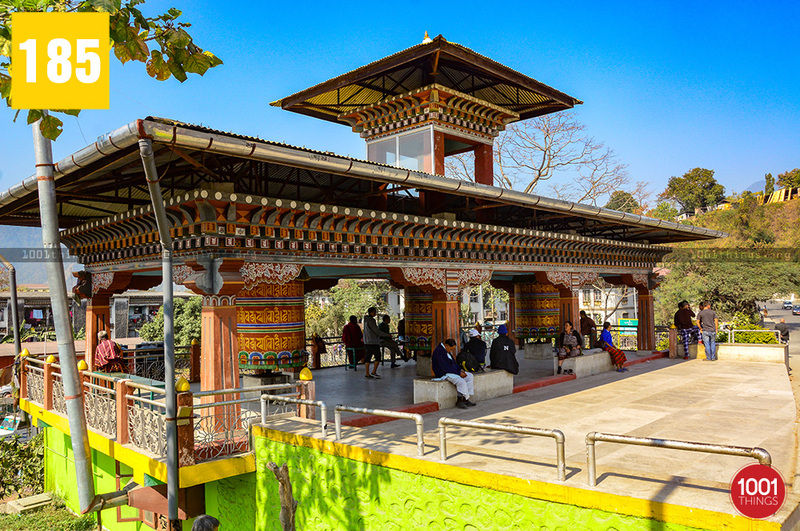 If you are looking for seclusion and peaceful ambience, then you shouldn’t miss visiting Phuentsholing Park, which is perfectly maintained and serves as a prompt getaway for recreation. The Park remains as one of the oldest and famous parks in town. If you’re seeking for an element of spirituality, Zangto Pelri Lhakhang serves your quest. The town serves as a perfect weekend getaway destination for the people who find it tough to deal with the cold climatic conditions of the lofty regions like Thimphu and Paro.